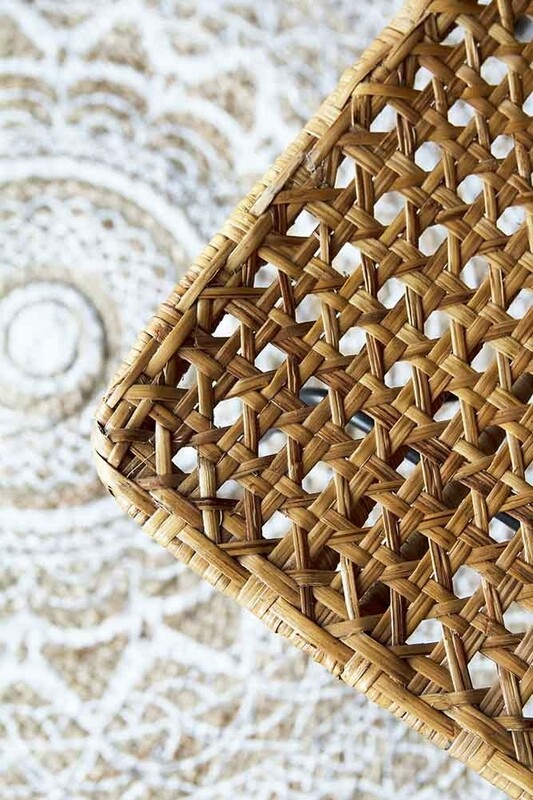 A natural and organic piece that would look beautiful around your dining table we think that you will adore this Modern Natural Woven Rattan Dining Chair. 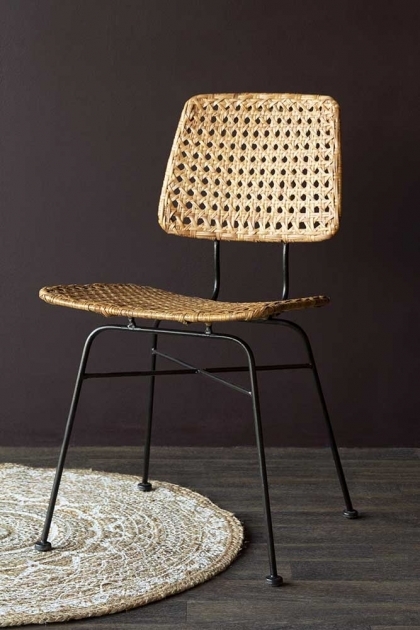 The Modern Woven Cane Dining Chair is made from woven natural rattan and has black lacquered metal chair legs. This dining chairs measures 79cm in height x 44cm in width. The dining table is where the family gathers round to eat and enjoy each other’s company and so it’s really important to source good seating for your dining rooms and your kitchens that not only looks good, but is also incredibly comfortable to sit on. 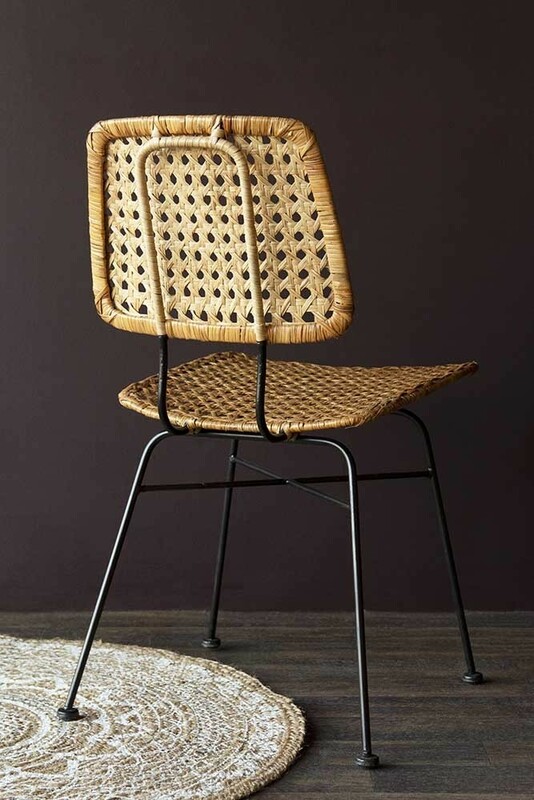 We think that the Modern Woven Cane Dining Chair ticks all of these boxes! So, if you are searching for a simple dining chair that will naturally complement your interiors and add organic textures to your living spaces then look no further! This is the dining chair for you! Mix and match this natural rattan dining chair with our matching black rattan dining chairs around your dining table for a uniquely beautiful look. 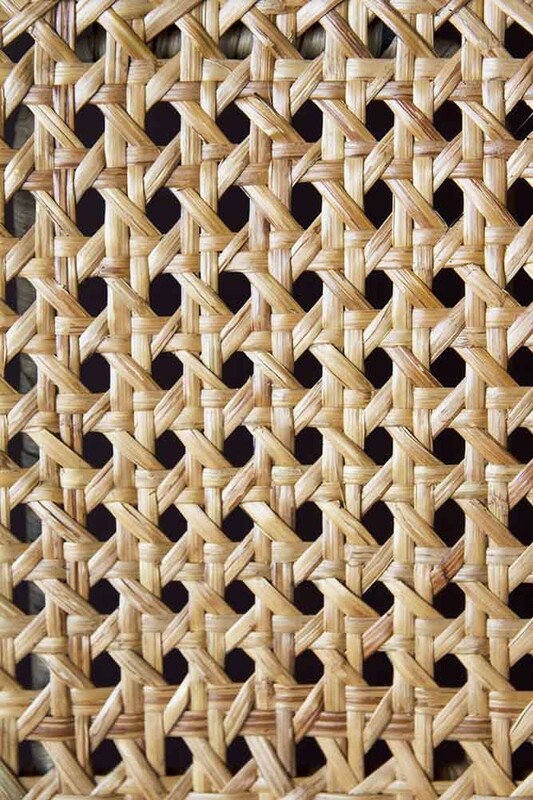 Other than dining, this lovely Woven Cane Chair would make a great desk chair for your home office or workspaces. Office chairs, whilst comfortable are often unattractive, so this comfortable chair would make a great alternative to traditional office chairs. Another use would be in the garden. 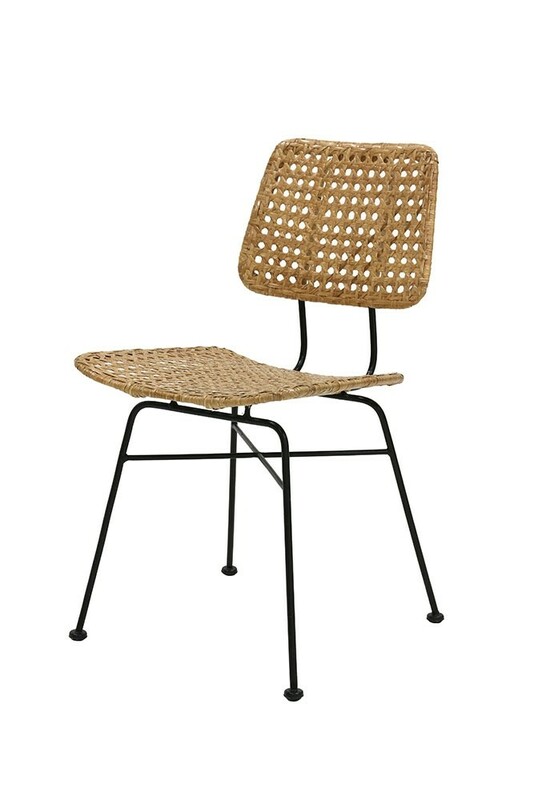 Whilst this dining chair is not suitable for outdoor use, we do think that it would look great round your garden table. So on a hot summers day you could always bring them outside and use them around your garden table. Just be sure to store them inside at night and during the colder and wetter days and months.